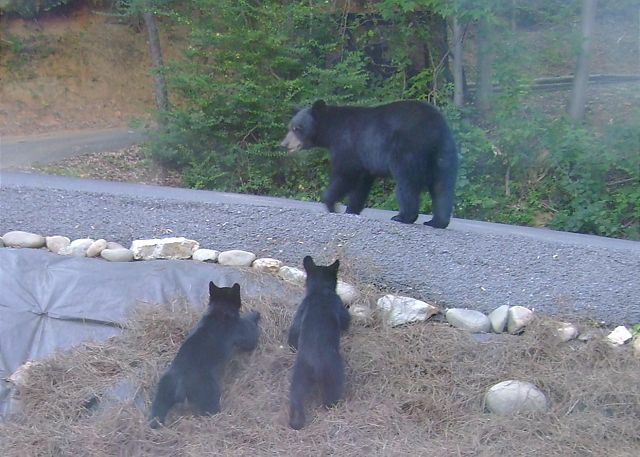 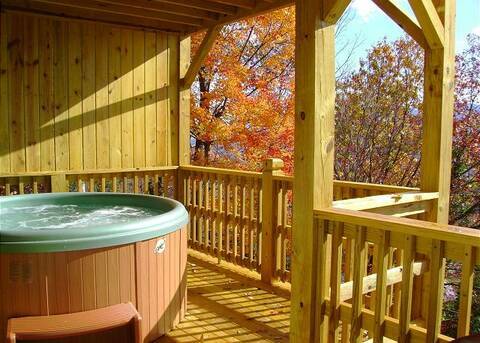 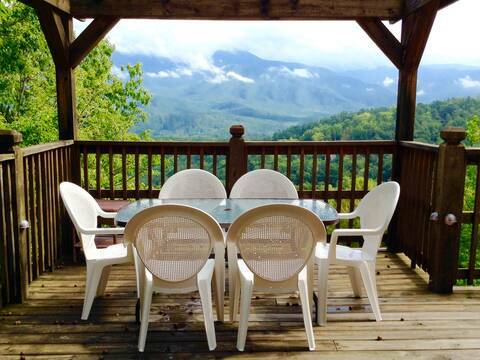 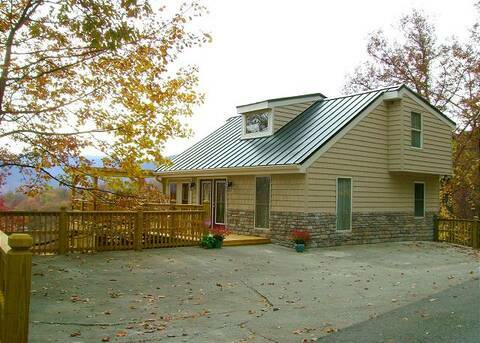 This wonderful Mountain Villa is 5 minutes from everything.... Downtown Gatlinburg, Ober Gatlinburg, and the Gates to the Great Smoky Mountain National Park. 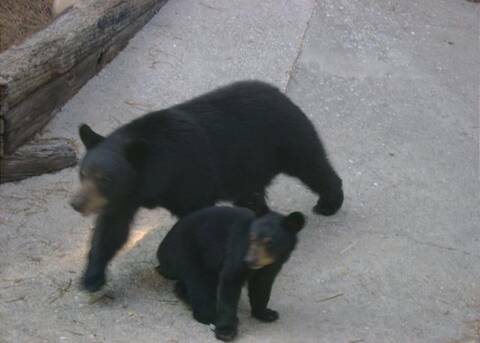 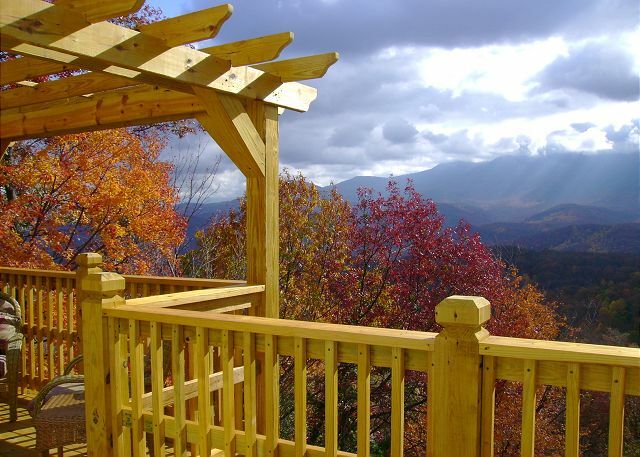 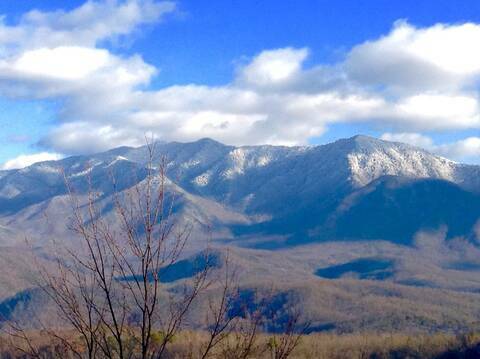 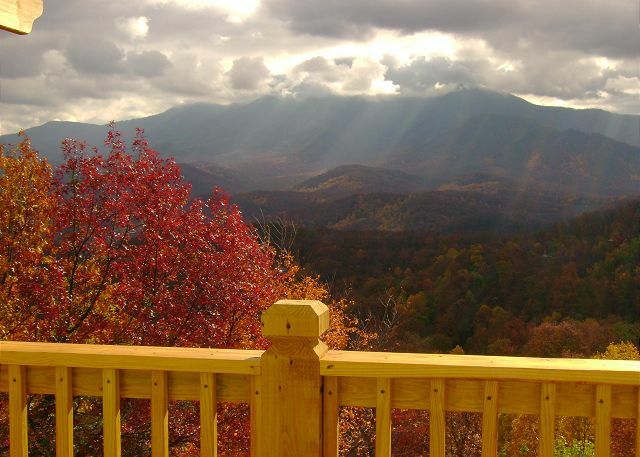 The Arts Community, Cades Cove, and Pigeon Forge are only a short drive away. 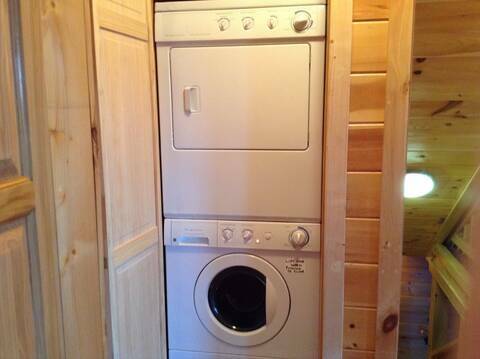 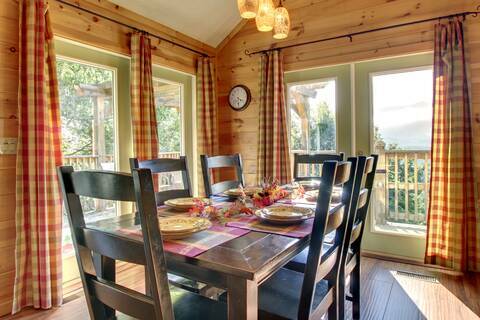 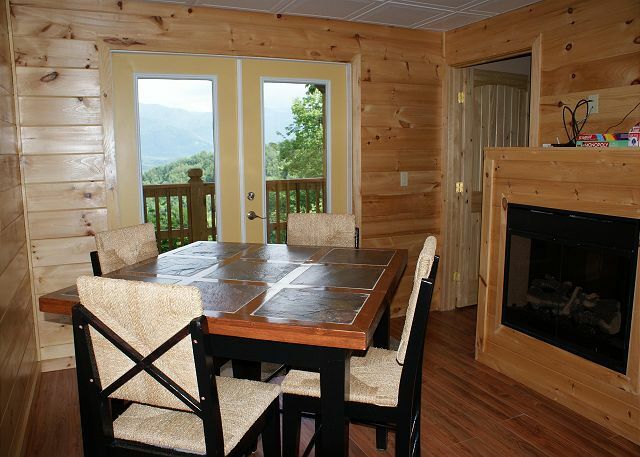 Main Level: Access this beautiful cabin with only one small step up to the porch. 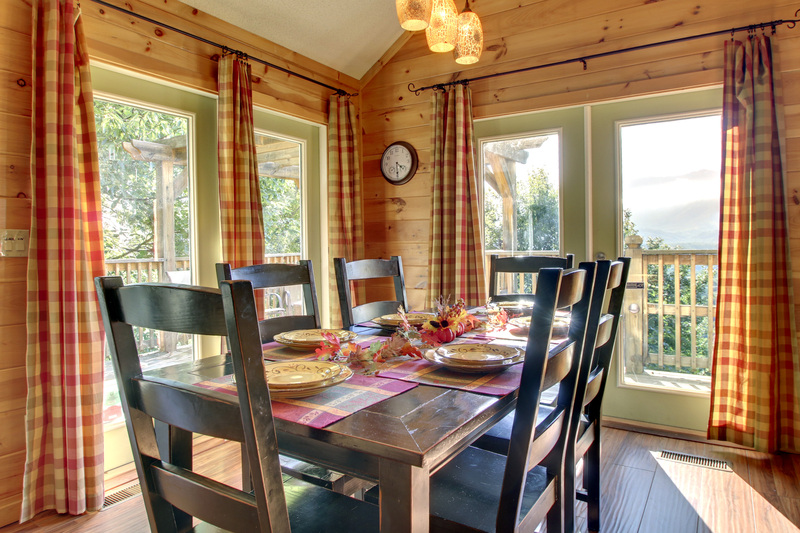 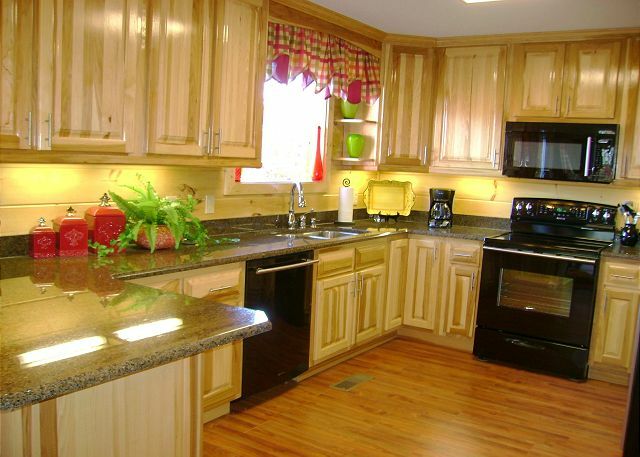 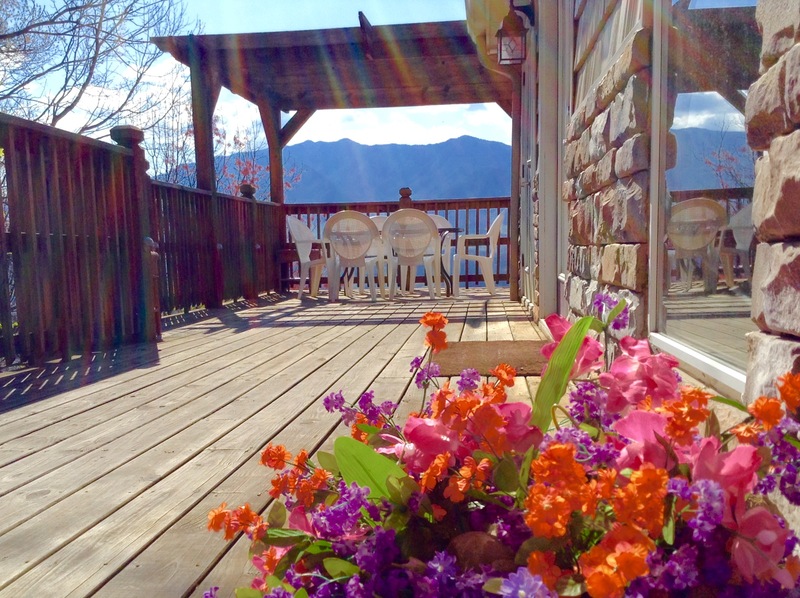 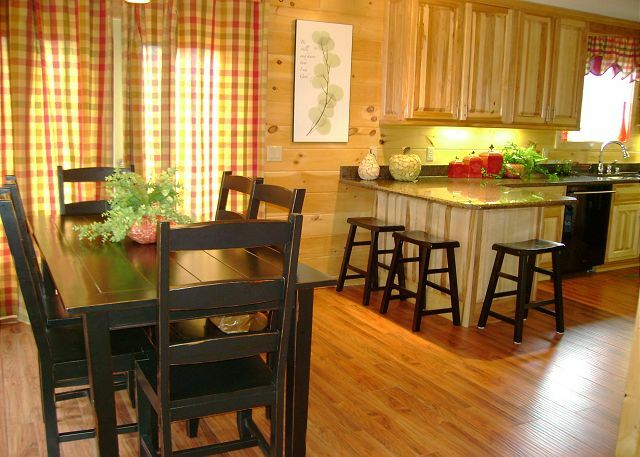 The main level houses a spacious kitchen with updated appliances, bar seating, and a dinning room table with gorgeous mountain views in the back ground. 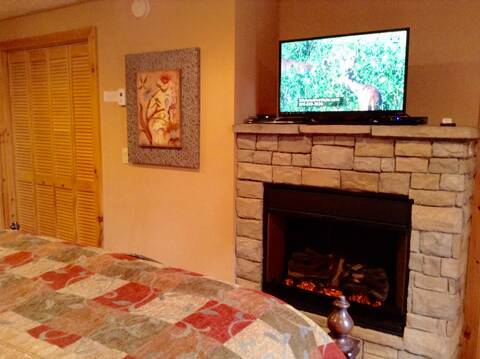 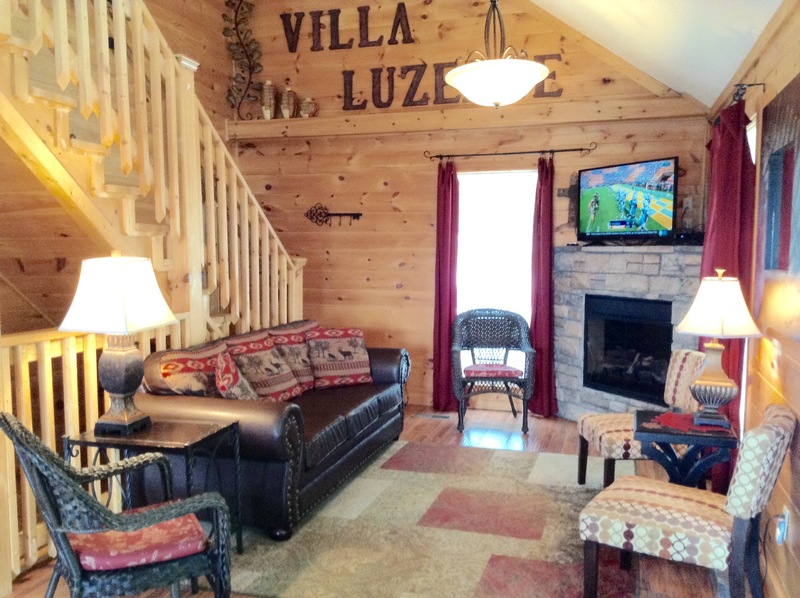 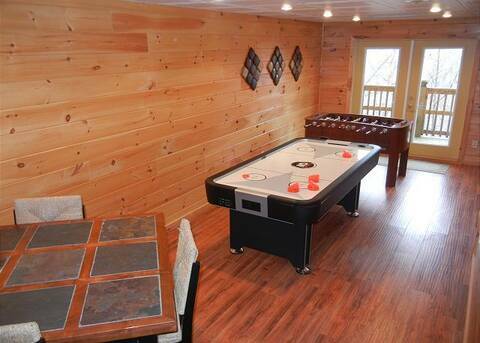 In the living room you will enjoy the mounted TV with cable service and the cozy fireplace. 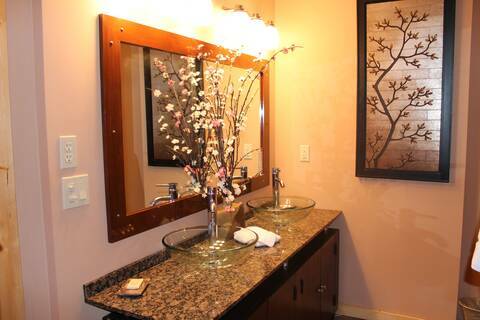 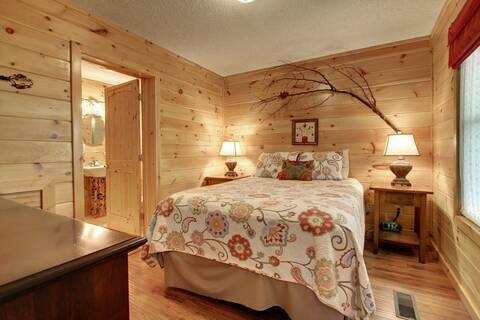 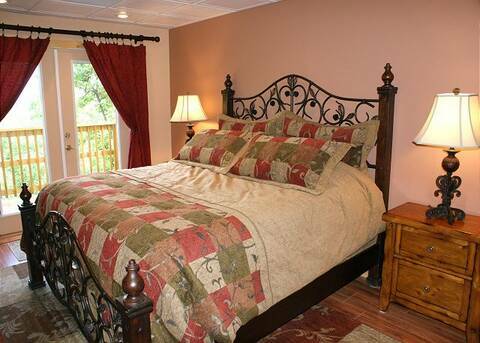 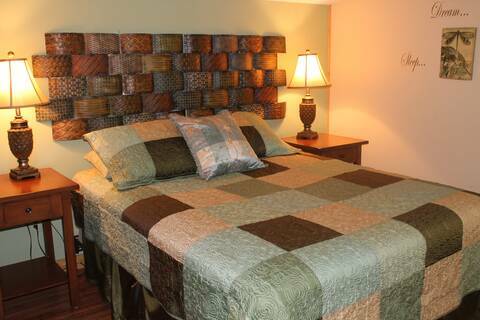 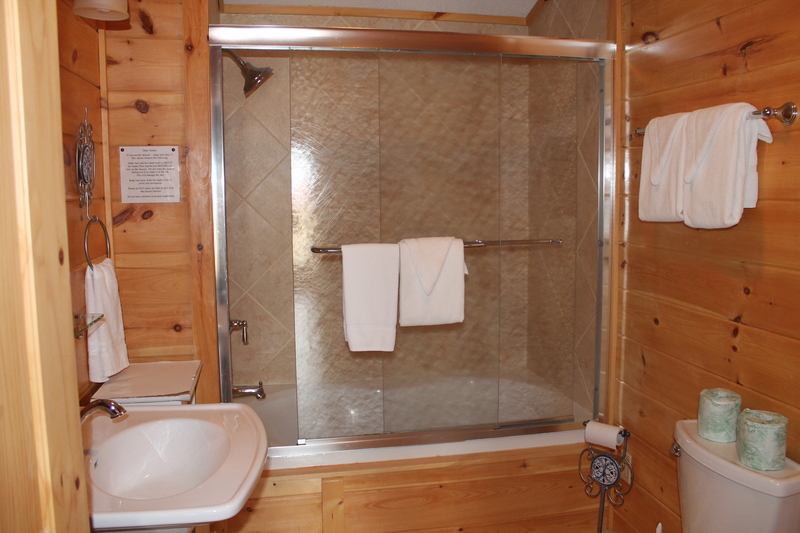 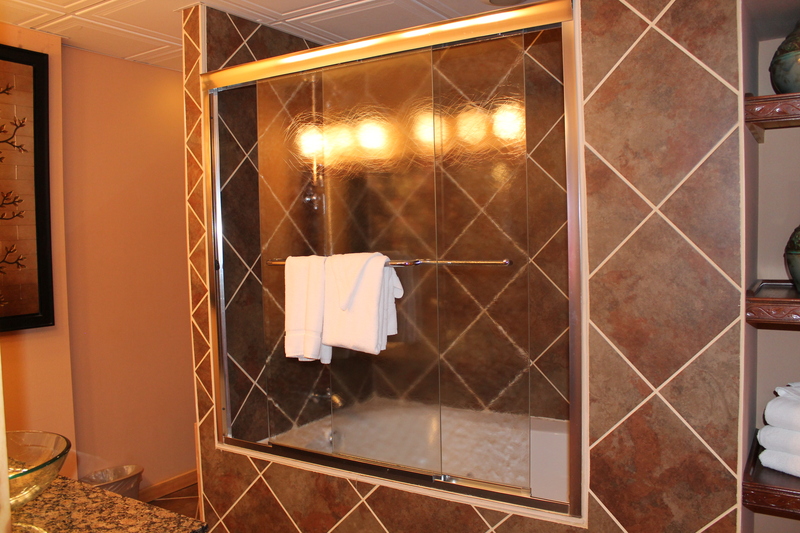 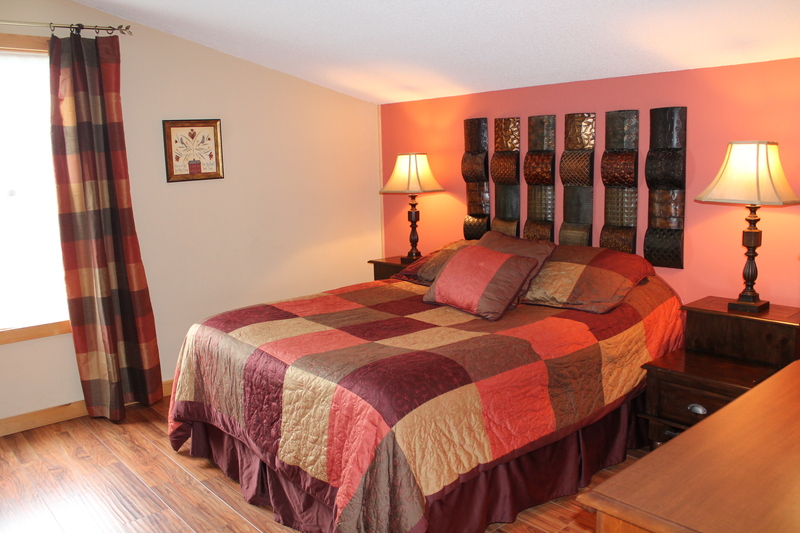 There is a Queen size bedroom with access to the full bathroom from the bedroom as well as the hallway. 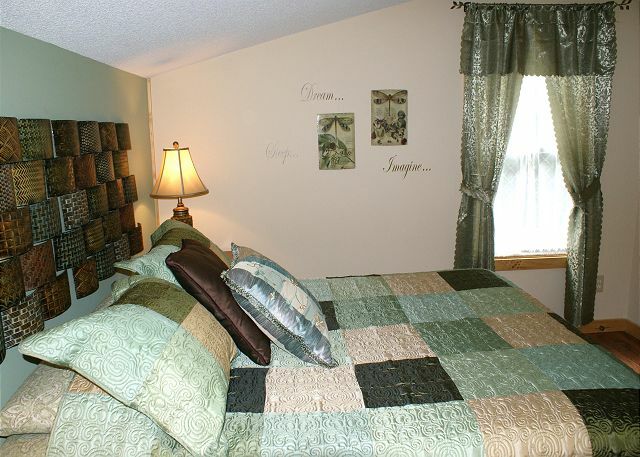 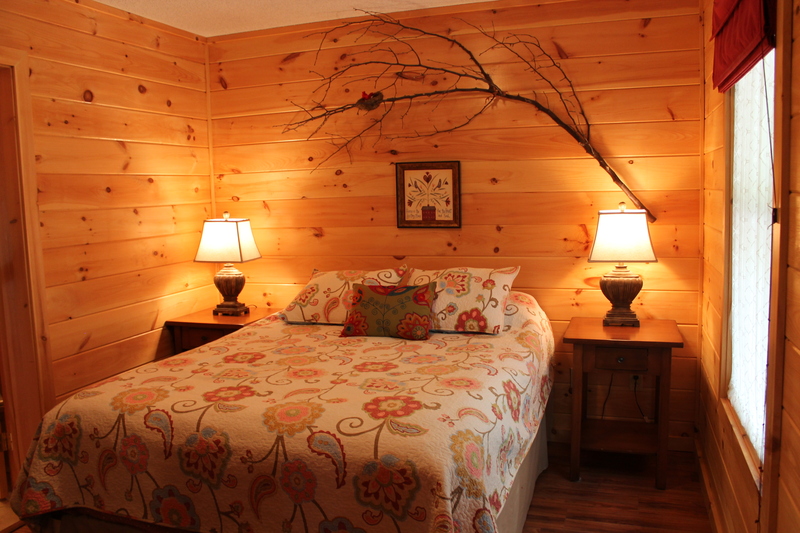 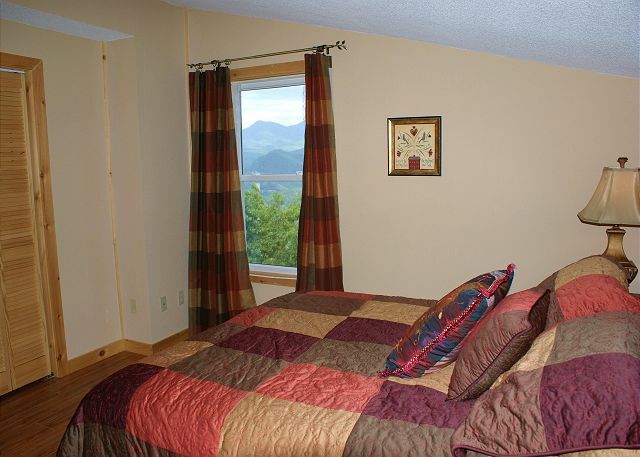 Upstairs: This level has 2 additional Queen size bedrooms with a shared full bathroom. 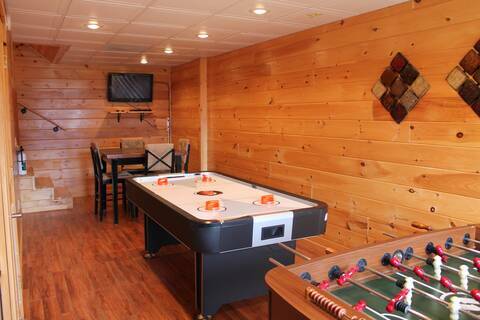 Downstairs: You can challenge your friends and family to a game of air hockey or foosball while watching your favorite game on TV or use the 4 seater table to enjoy one of the many board games provided. 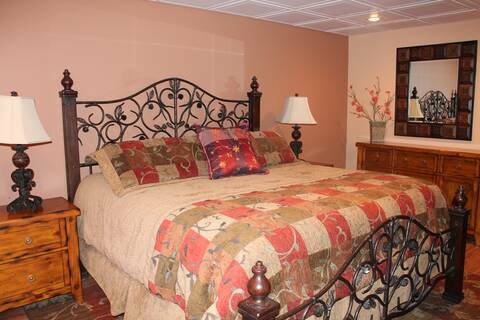 Also on the lower level you can wake-up in a beautiful Master Suite with King size bed, stone fire place, TV, stunning private bath with a Jacuzzi tub, and incredible views right from the bed. 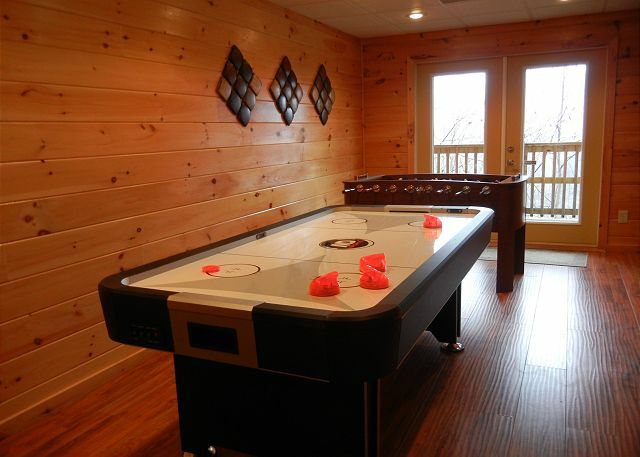 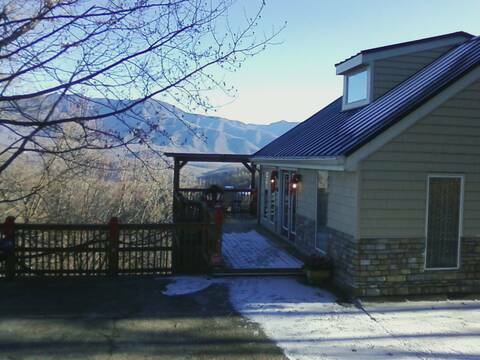 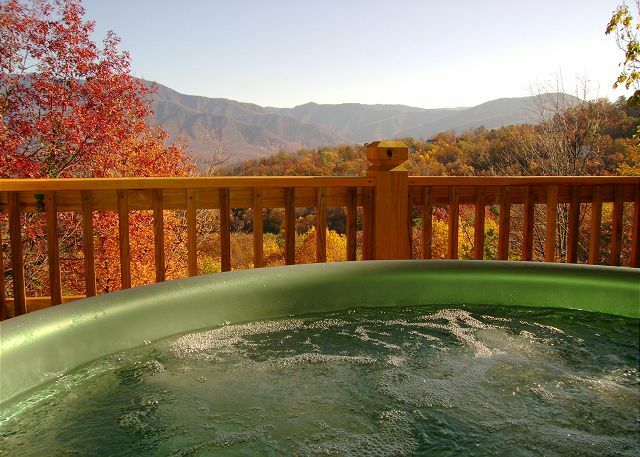 From the bedroom as well as the game room you have french doors that lead out to the deck with beautiful mountain and downtown Gatlinburg views as well as a bubbling hot tub. 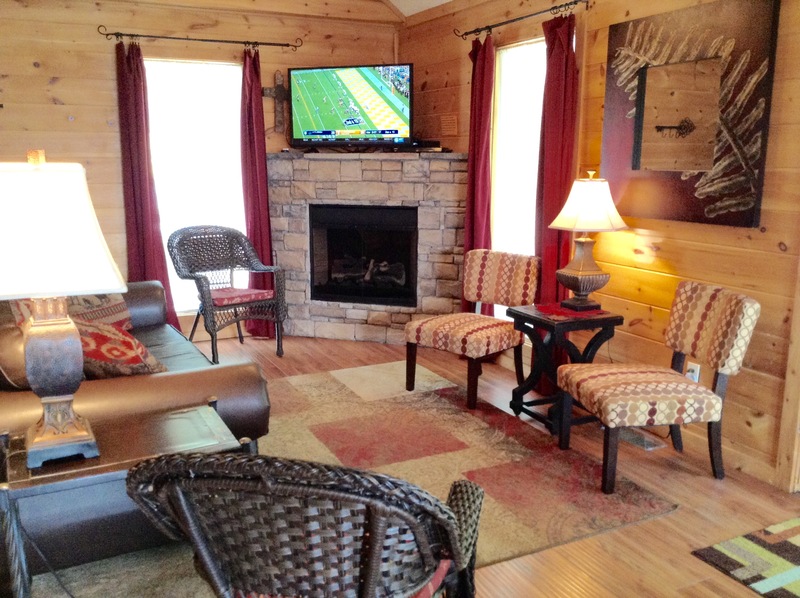 In Season you can enjoy 3 different clubhouses with amenities such as swimming pools, tennis courts, shuffle board and so much more just a short drive away.